What are blocking wires for? 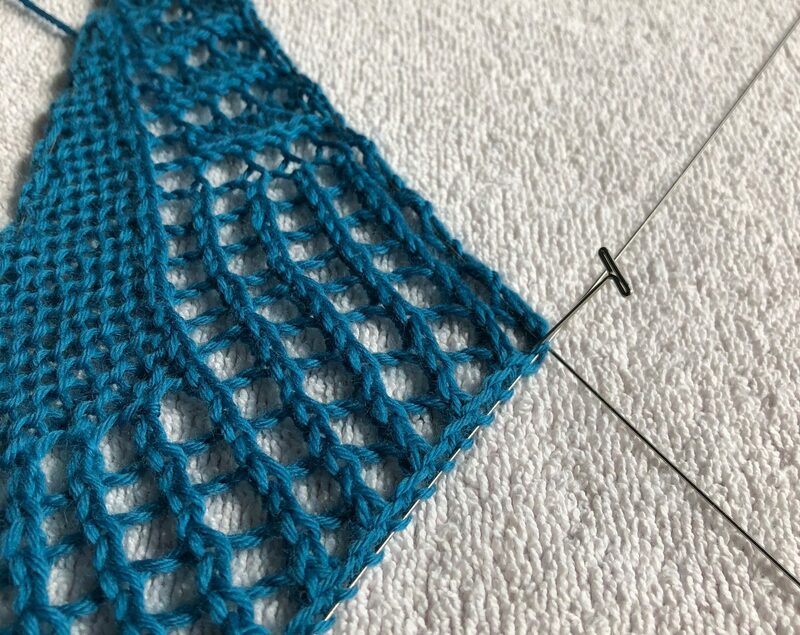 To make your lace-shawls extra beautiful! Watch this video on Vimeo to see how they are used. Find Lazadas Blocking wires in Strickmich! Shop.